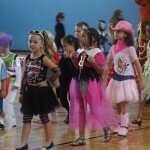 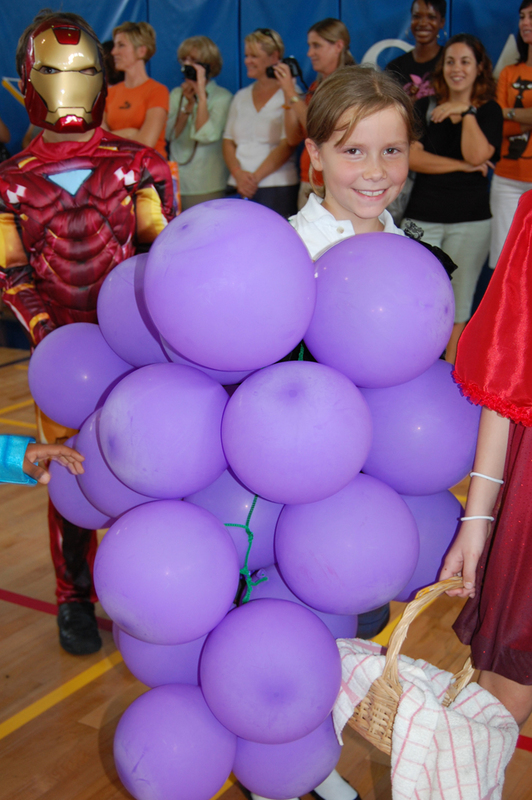 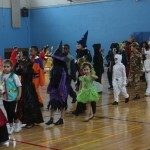 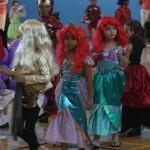 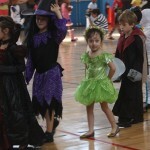 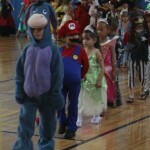 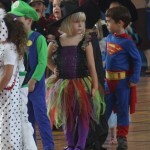 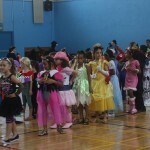 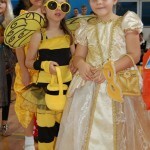 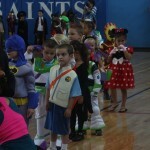 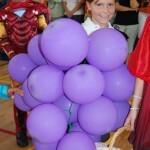 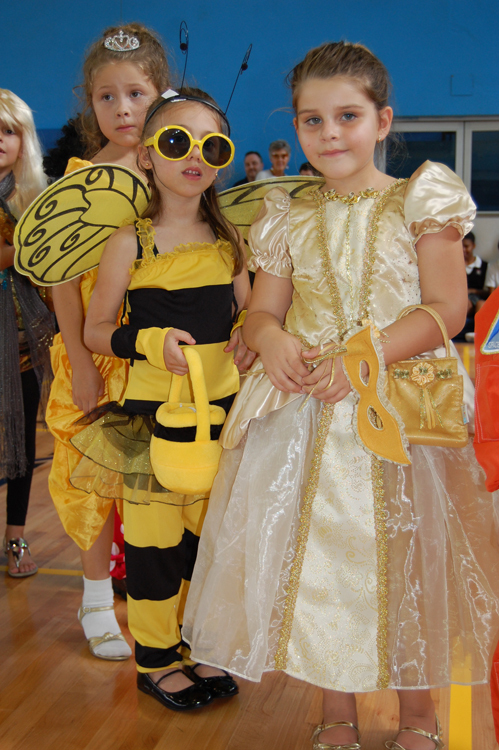 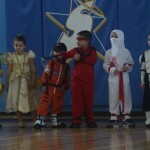 There were fairies, witches, ninjas, cowgirls, bees, pirates and much more on display yesterday afternoon [Oct 29] as Mount Saint Agnes Academy hosted their annual “Parade of Costumes” in celebration of this weekend’s Halloween. 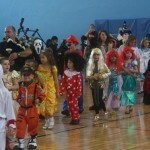 A tradition for the past twenty years, elementary students were led by a bagpiper in a parade around the school gymnasium. 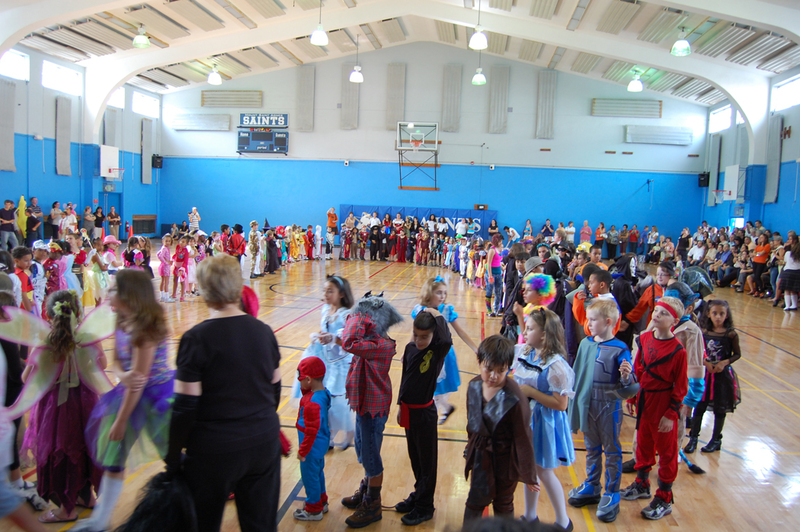 Students from Kindergarten through Grade 5 made their way around the gymnasium to the delight of a large group of family and friends. Not to be outdone, High School Students were in full costume, dressed to the theme of “Freaky Friday”, while Middle School Students enjoyed a Halloween Dance in the School Auditorium. 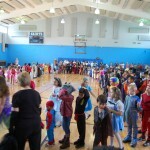 Even Faculty and Staff got in the Halloween spirit and dressed in full costume.